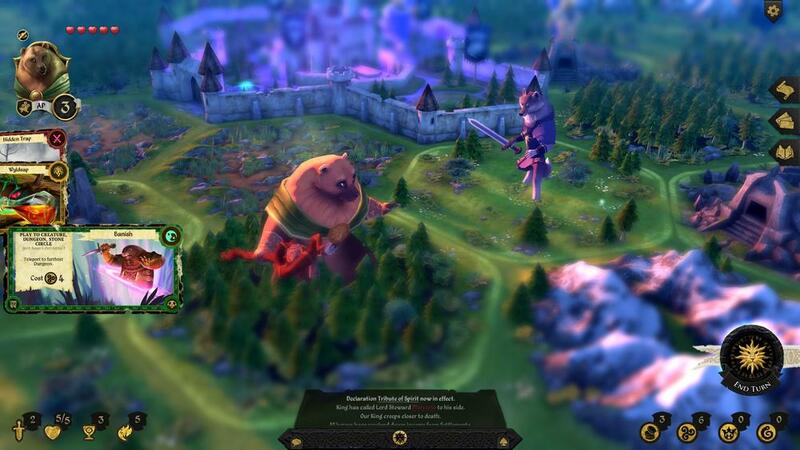 Armello is a grim fairy-tale board game come to life. Full of swashbuckling adventure combining deep, tactical card play, rich tabletop strategy and RPG elements. Wage epic single and multiplayer battles, cast spells, hire agents, and prepare poisons and ruses on your quest for the throne!